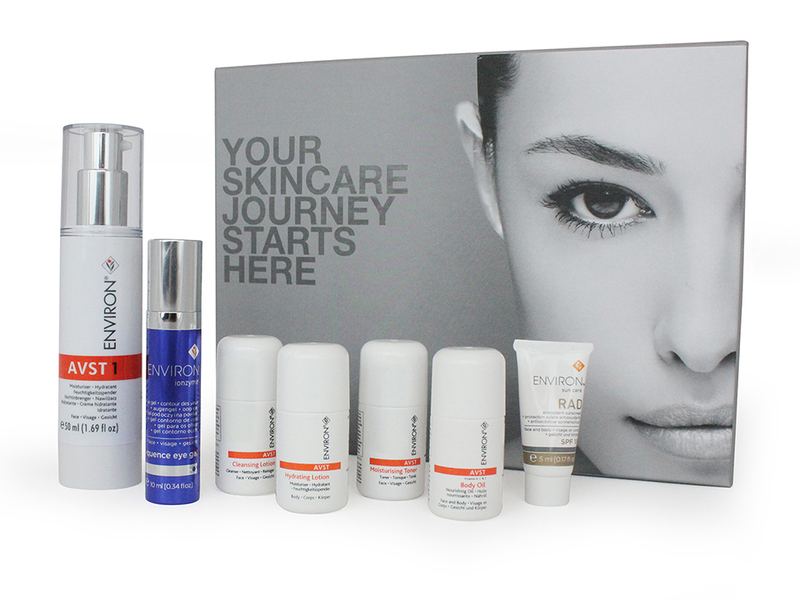 Opal Rooms is proud to offer the best products on the market for skin care, and we have been vindicated! 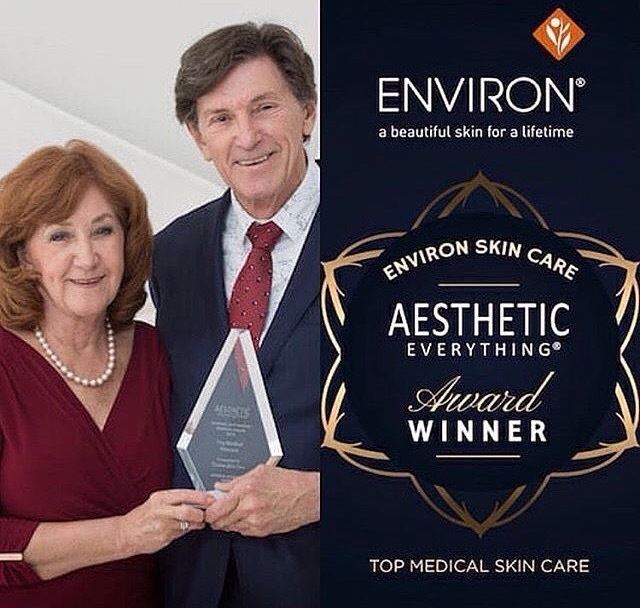 It’s welcome news to us that Environ Skincare has been recognised in its field gathering the top award for “Top Medical Skin Care” at the prestigious Aesthetic Everything Aesthetic and Cosmetic Medicine Awards. Our clients can know they not only look their most beautiful selves upon leaving the treatment rooms, but that our chosen products are doing their skin good. The opening of Opal Rooms Beauty Spa hits the headlines!